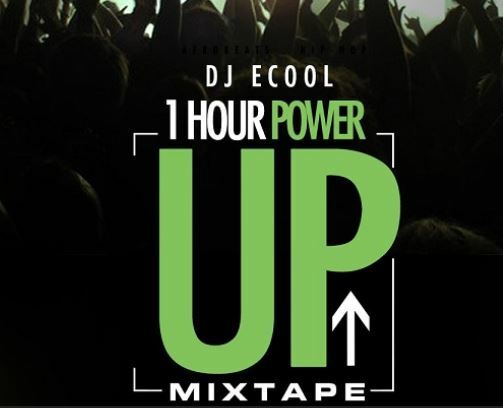 DMW Official DJ Ecool kicks off the year with a new mixtape, entitled “1 Hour Power Up Mixtape”. 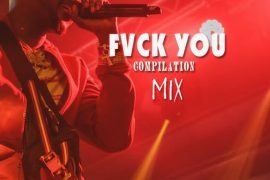 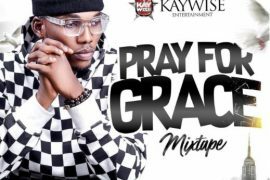 This new mixtape features songs from your favourite artistes both home and outside the country. 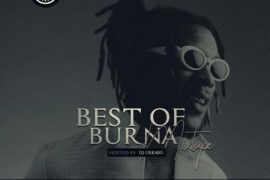 Trust me you won’t regret checking out this mixtape. 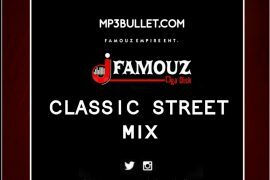 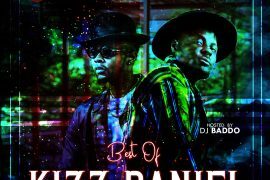 If you are a fan of blend of Naija and international mix, then this will suit your playlist.